Harring Construction is happy to build in some of the finest neighborhoods in the Richmond, Virginia area. Learn more about where we can build your dream home below. Tour where we’re building our Home Communities by clicking one of the community bars located on the right. 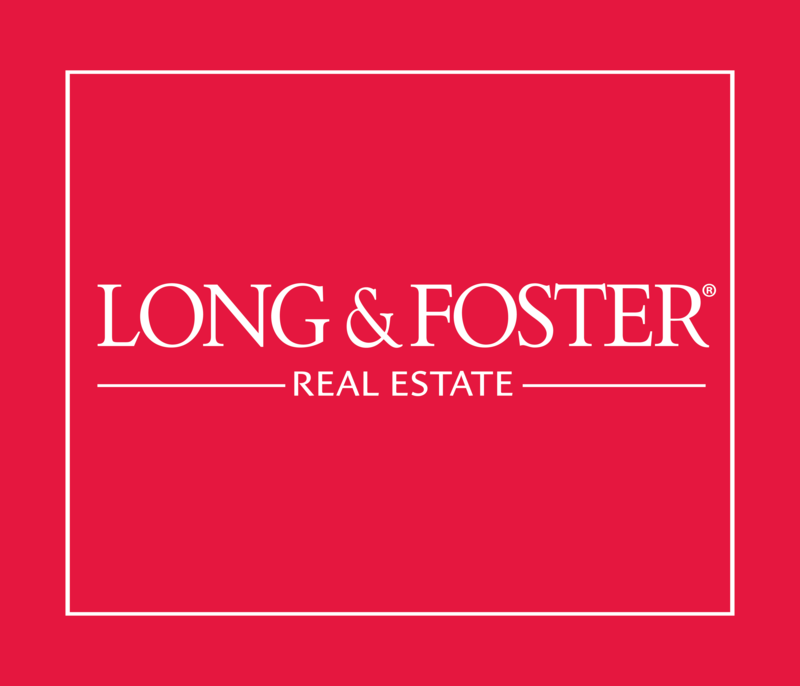 You will find we can build you a home in Magnolia Green, RounTrey, Woodland Pond or on your own lot! Learn more about the communities we build in below. If you are interested in building your dream home on your own lot, Harring Construction can build it for you. If you need help finding the perfect site we can help you find it. In fact we have done this for many of our previous clients! Whether it be one of our own plans, plans you already own or a plan we design together, Harring Construction is able to bring our expertise and craftsmanship to you. Currently, we build in the Richmond metro area and surround counties. These counties include…….The City of Richmond, Chesterfield, Powhatan, Amelia, Cumberland, Hanover, New Kent, Prince George and Dinwiddie. Give us a call today and ask us where you’d like us to build. Magnolia Green is located in Moseley, Chesterfield County, VA, less than 30 minutes from Richmond, making it the perfect central Virginia location to accommodate families and diverse lifestyles. Residents can visit the breathtaking Blue Ridge Mountains to the west or the sparkling beaches of the Atlantic Ocean to the east, all in less than a two-hour drive! 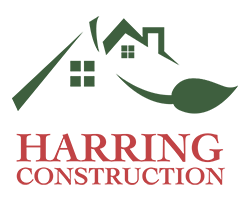 Magnolia Green residents also have access to the Magnolia Green Golf Club & Grille, an impeccably designed Nicklaus golf course in association with Tom Clark, managed by Billy Casper Golf. Click here for map & directions to Magnolia Green. Homes start in the $500s. Rountrey is a master planned community with resort style amenities. It boasts a scenic waterfront backdrop of gently rolling hills and a world-class clubhouse and resort-style community amenities located by the quaint village of Midlothian. An ideal setting for families in all stages of life. Some of the amenities include: clubhouse/recreation center, swimming pool and splash park, tennis courts, junior athletic fields, paved walking paths and nature trails. Click here for map & directions to RounTrey. Homes start in the mid $300s. Woodland Pond combines the benefits of a rural, natural environment close to the conveniences of modern living. Over the past 3 decades, Woodland Pond has grown into a mature, established neighborhood of over 700 homes on large acre homesites. Click here for map & directions to Woodland Pond. Homes start in the low $400s. Wynwood at FoxCreek blends single-family, townhomes and cottages priced from the mid $200s. Designs range in size from 1,618 – 3,138 square feet with basement homesites available. Wynwood has its own distinctive footprint in the FoxCreek landscape. Homes are especially varied in nature. Live here soon, not someday. 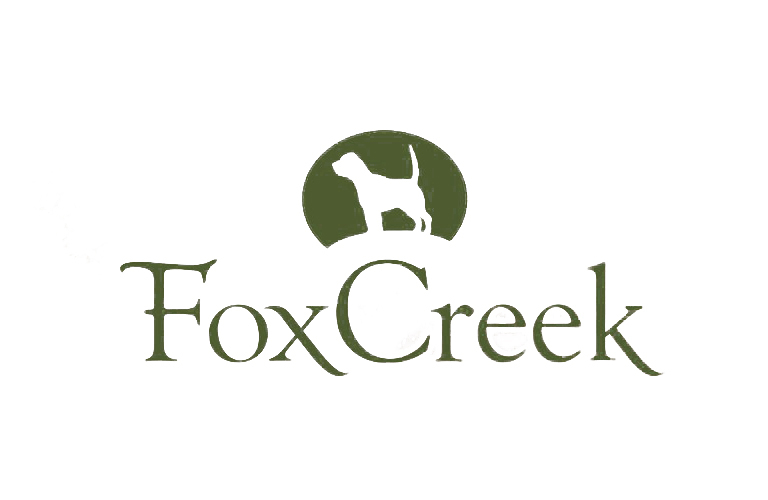 Click here for map & directions to FoxCreek.